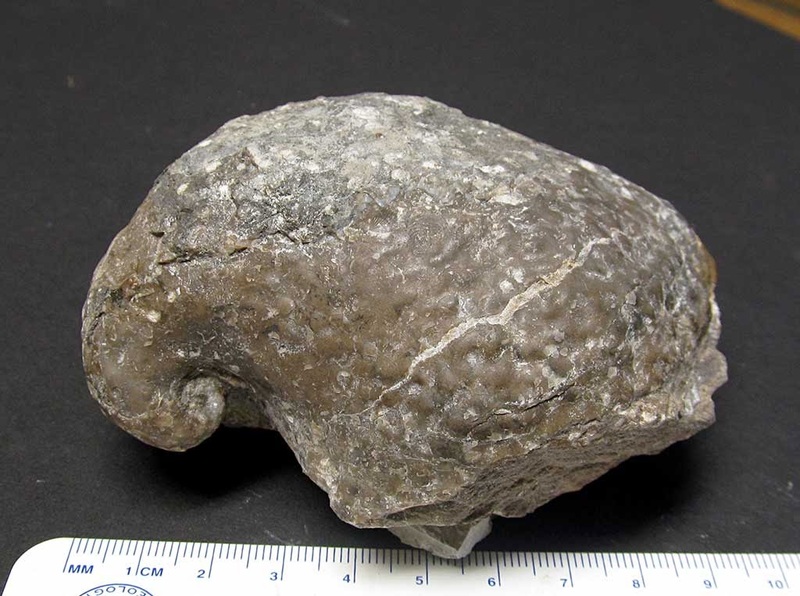 Picture of what appears to be a Platyceras dumosum pileum gastropod fossil. 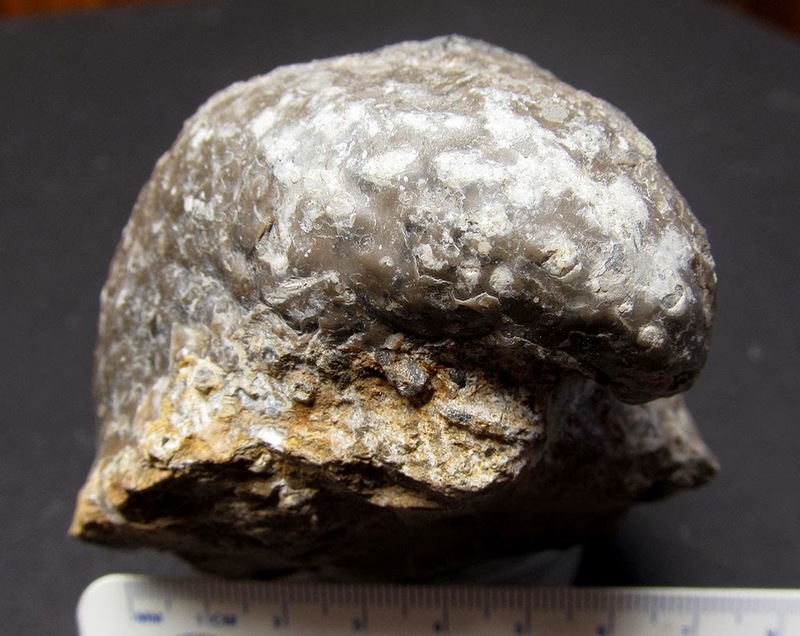 It was found in the Devonian limestone of Jefferson County, Kentucky, USA. This fossil is some sort of spiny snail. 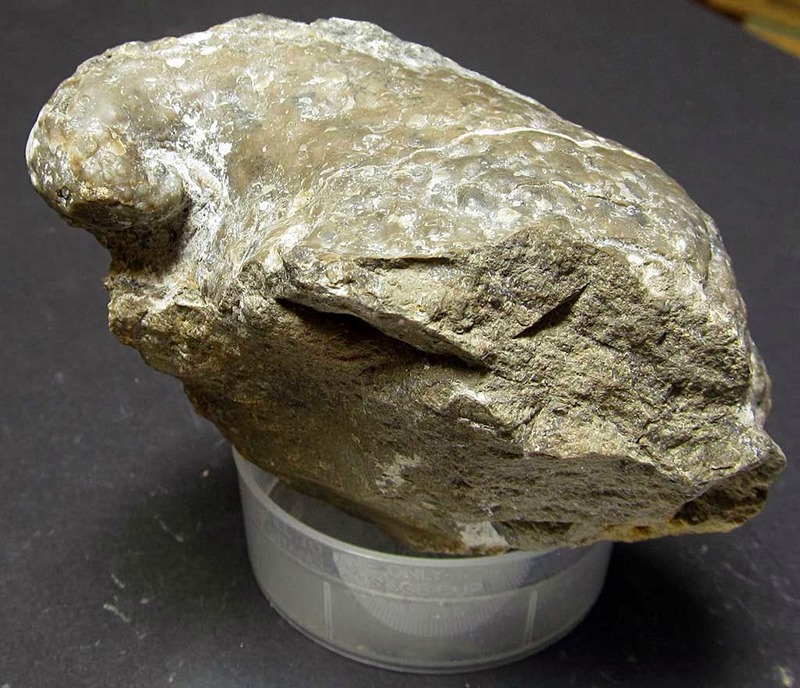 Thanks to my cousins Kenny and Chris for the pictures of this fossil!